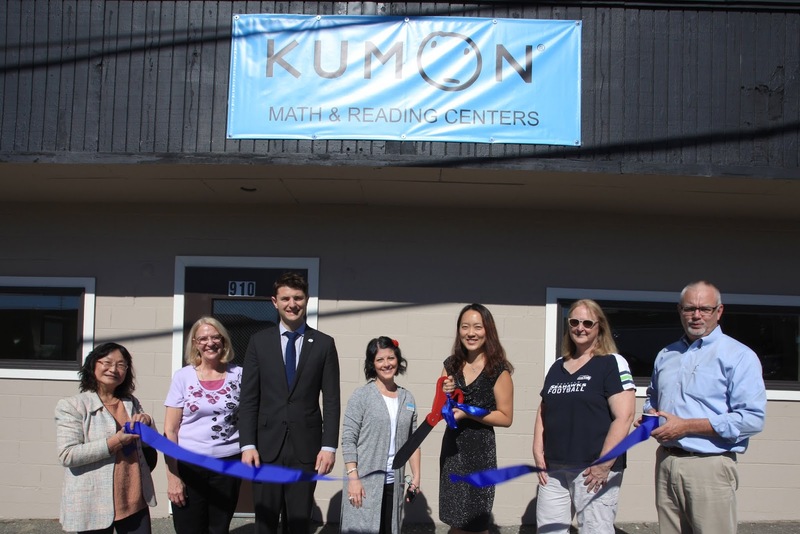 The Shoreline Chamber of Commerce welcomed the new Kumon Math and Reading Shoreline South with a ribbon cutting on Friday, September 28, 2018. Nate Daum, the Shoreline Economic Development Program Manager, joined in the celebration. The Chamber wishes Hui Zhao, owner, great success with her new business. Kumon - Shoreline South is located at 910 N 145th St, Shoreline 98133.